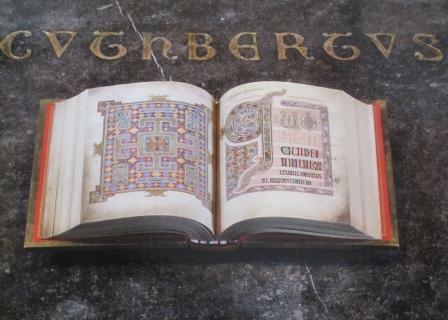 On the 20th of March we remember with thanksgiving St. Cuthbert, the great Apostle of the North, in whose honour the Lindesfarne Gospels were made and on whose breast was found the beautiful Gospel of St. John which is our oldest complete book. Indeed, I was inspired to write a sonnet about the experience of standing in front of Cuthbert’s copy of St. John, which you can read Here. 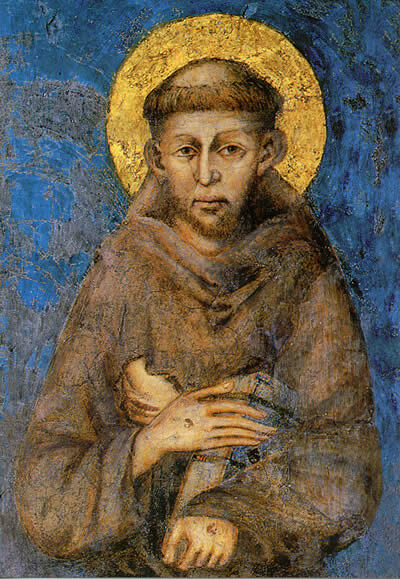 Cuthbert, or ‘Cuddy’ as he is known affectionately in the North, was a man whose whole life was shaped and lived in and by the Gospel, by reconciliation, by good news for the poor and supremely by that free movement of the Holy spirit, flowing like water, and like the wind, blowing where it listeth. 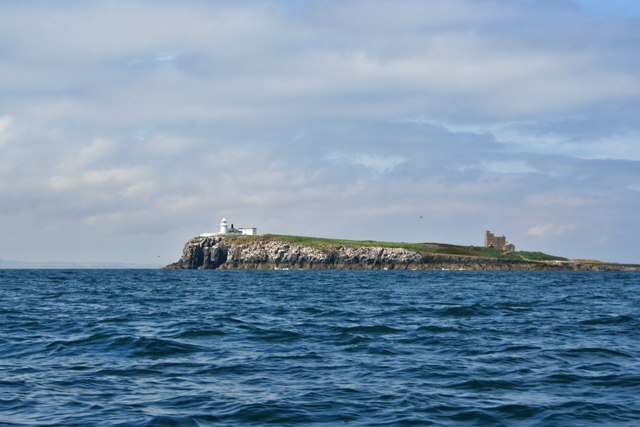 Though Cuthbert worked tirelessly for the church and for the poor he was at heart a hermit and a mystic, in intimate communion with God in his hermitage on his beloved inner Farne island . 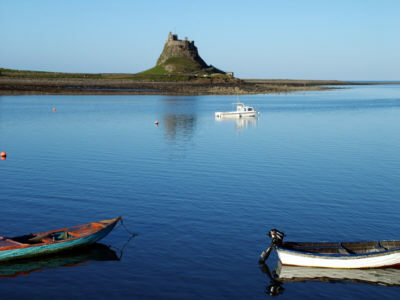 I feel a particular connection with Cuthbert and have walked on pilgrimage along the Cuthbert Way from Melrose Abbey in Scotland to the Holy island of Lindesfarne in Northumberland. If English readers would like to buy my books from a proper bookshop Sarum College Bookshop here in the UK always have it in stock. Where I have come on pilgrimage to pray. Upon your bones could hold your soul in prison.